In this video tutorial we will show you how to sync lightroom with iPhone. In order to sync Lightroom with iPhone you need to start the application. 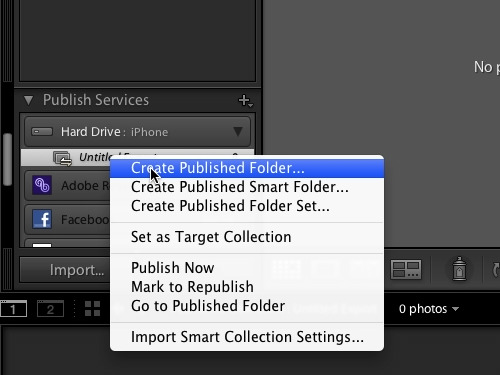 Go to the “Publish Services” menu on the left, choose “Hard Drive” and click “Set Up”. Press the “Choose” button in the “Export Location” section. 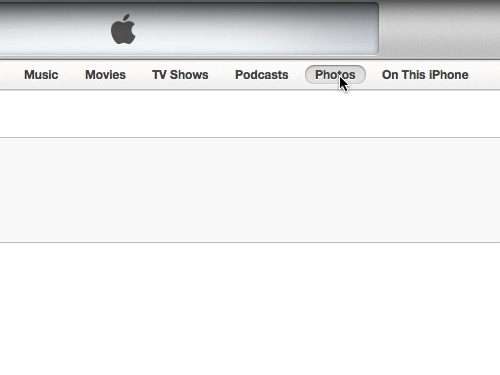 In the pop-up window select the destination and create a new folder called “iPhone” and press “Create”. Scroll down and set the quality of photos, then press “Save”. 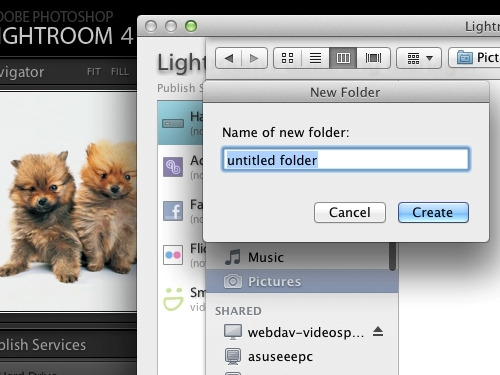 Now “Create Published Folder” from the drop-down menu. 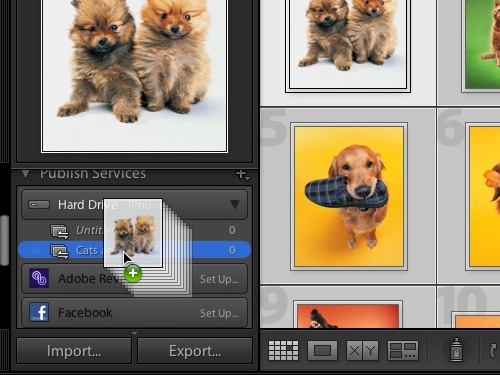 In the appeared window enter the name of the folder and press “Create”. 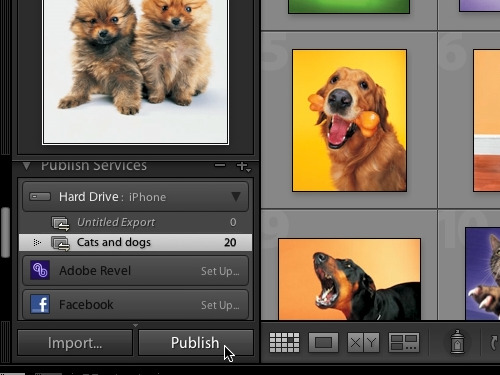 Now select some photos from the library and drag them into the created folder. As you can see, all selected photos have been successfully published. Now open “iTunes”. Go to the “Photos” tab. 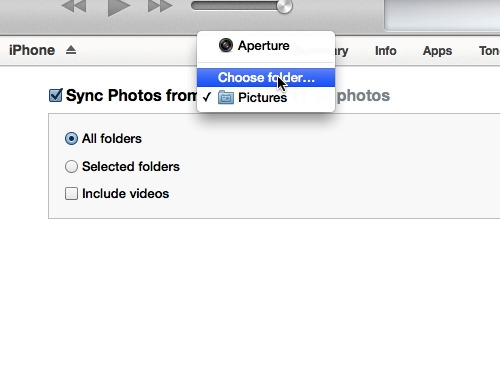 In the following window check the “Sync Photos from” option and select “Choose folder” in the drop-down menu. In the appeared window select the previously created “iPhone” folder and press “Open”. Now you can go ahead and sync your iPhone.